I am always interested in things that can “move the needle” for artists. I think by now we are all past the point of believing in the myth that the “big break” or “ultimate moment” is a thing. Success is the culmination of what we learn from our hits and misses. But that doesn’t mean there aren’t life-changing opportunities that can rock our world. Although this offer ended on their site, our friends at the IMA’s are giving us this special discount. 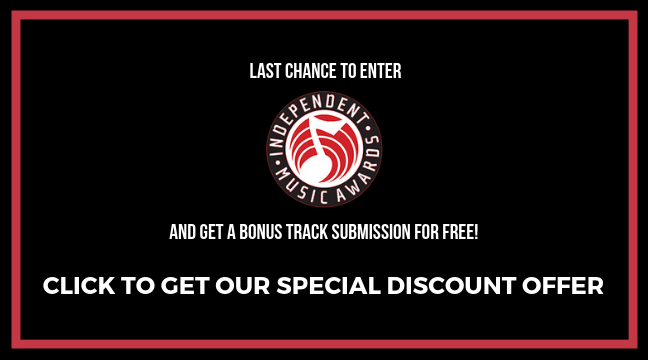 So, click here to get a free track submission to this year’s Independent Music Awards. A long and fulfilling artist career is about the little wins, the intimate connections you make with fans and the things that help to propel you into the next phase. As you go along all of these moments stack up to create career highlights that can & should be used to enhance your artist story and brand. The Independent Music Awards is a perfect example of how to leverage your career highlights. Open to self-released & indie label projects from around the globe, The IMAs award-winning distinction creates more interest from programers, press, talent buyers and music consumers worldwide. With their broad range of music, video and design honors – plus speciality categories including Debut, ReIssue, Tribute, Eclectic, Social Action and many more – you have 107 opportunities for even your most unusual projects to build a buzz. Keep in mind, this program is not just about winning. With a 54,000 fan following on Facebook, the IMA’s are also a unique pipeline filled with indie music fans, respected artists and industry influencers. The program champions established and rising talent – in all styles of music – both online during the year, & at the annual award ceremony and artist conference in New York City. 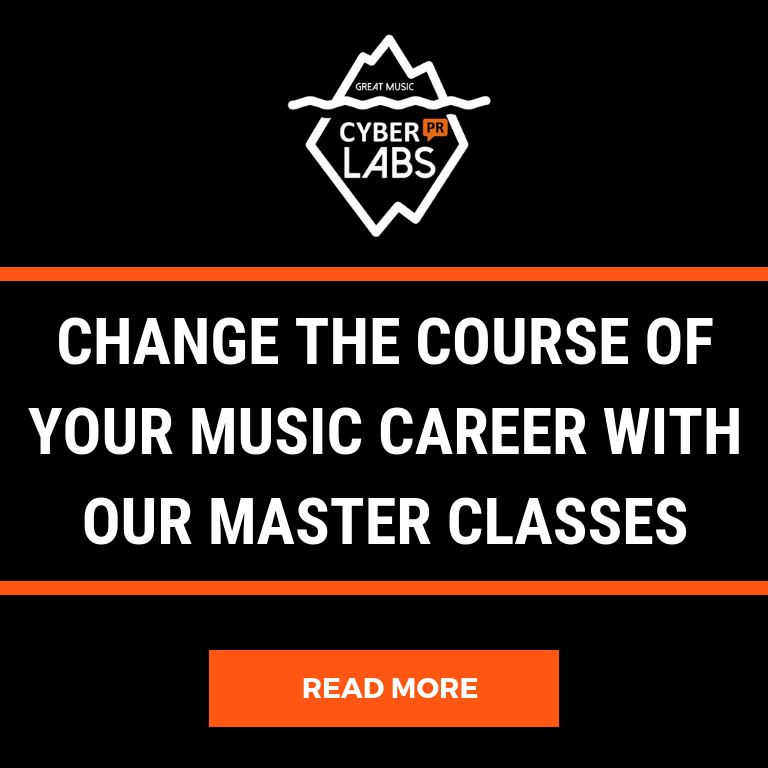 of high-profile judges including Keith Richards, Snoop Dogg, Peter Gabriel, Erykah Badu, Lou Reed, Norah Jones, Ziggy Marley, Amy Lee, Keith Urban, Ozzy Osbourne, Tori Amos, Tom Waits, and Suzanne Vega. And has championed rising talent such as fun., Killer Mike, Meghan Trainor, and Zoe Keating (to name just a few). Whether it’s a debut or veteran project, IMA honors showcase the year’s best work & are a stepping stone for more collaborations and opportunities. Here’s what singer-songwriter Sophie Koh said about her experience as an IMA winner. (16th IMA Funk/Fusion Winner) in last year’s Stop, Drop and Roll single and video. Gaining accolades along the way count and winning a prestigious award (or several awards) is among them. 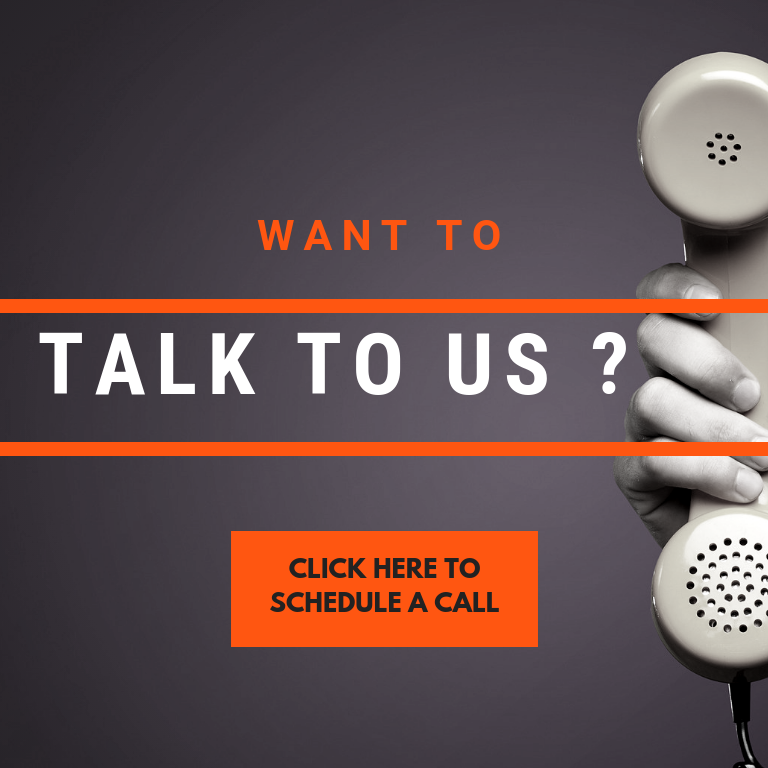 There are many benefits; not only do you get bragging rights of winning, but you can also leverage the social media coverage that The IMAs provide on their live feeds during the ceremony and long after by and collecting content to share. Moments such as walking the red carpet, accepting your award and meeting other artists can all be made into powerful owned media and video content. Plus you can add that you were nominated to your bio and artist timeline. I was deeply touched this past year when the founders of the Independent Music Awards, Martin and Jude Folkman, asked me to create a special event to kick off the awards gala at Lincoln Center. I invited Suzanne Paulinski, also known as the Rockstar Advocate, to co-host the powerful welcome event where we connected many of the artist attendees who came from all around the US and the globe, even as far as Brazil, Australia, and Russia. Many relationships and fruitful collaborations were hatched. Attendance at the 16th IMAs was more than double the year before. So this year, The IMAs will take over the Symphony Space Performing Arts Center in New York City on June 22nd, 2019. I’ll be back again to lead a session and I encourage you to submit and join the IMA community. If you’re interested, here’s how to claim your bonus song Click HERE to Enter in any Album, EP, Song, Producer, Video and Design category & you’ll get a free song coupon with your receipt. Use it to submit another track at no additional fee.